Through simple control exercises, trainees learn how to work in a systematic, structured manner. A use of low voltages allows the trainees to experiment independently. 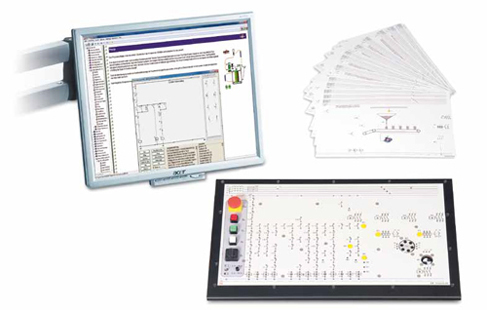 All control tasks are performed using practical examples.